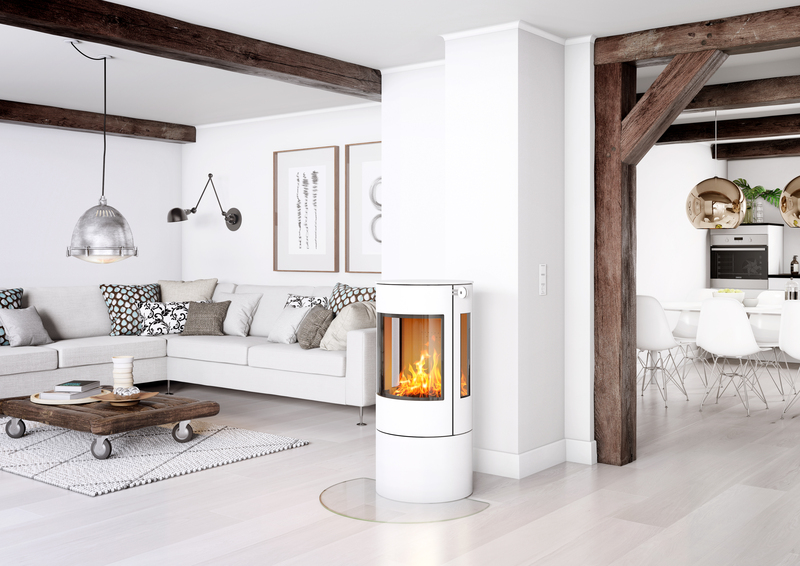 ‘Ecodesign’ is a new Europe-wide emissions regulation scheme for stoves and space heaters which is due to be introduced in 2022. Due to the strictness of new performance criteria embodied in the regulation, many stoves on the market will either disappear or will need to be completely re-designed to comply. However, we are delighted to report that The Barn are ahead of the curve and in the case of RAIS products, nearly all models already meet the ecodesign standard.